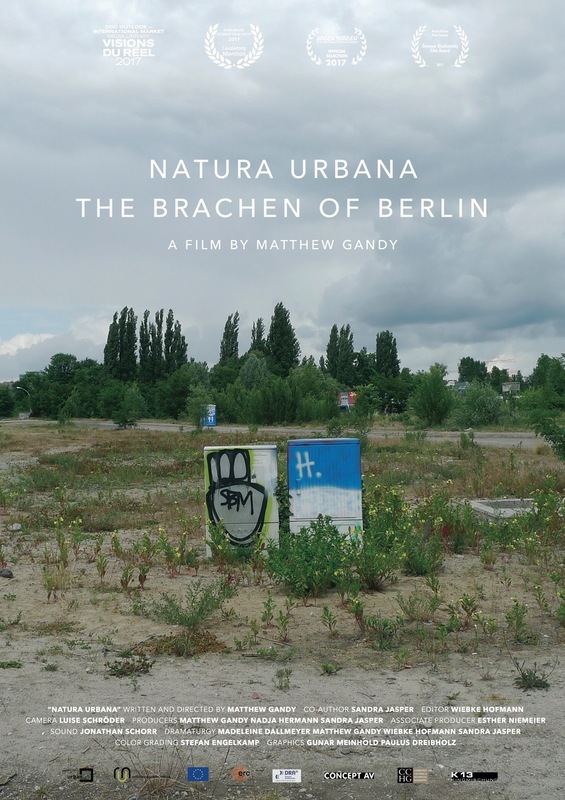 Natura Urbana – The Brachen of Berlin will be screened at the Lyceum, Silo City, Buffalo, NY on Friday 22nd June 2018, 8:00 pm. The film will be screened at Duende, located at 85 Silo City Row, Buffalo, NY 14203. Click HERE for a map. Free parking is available on-site. Admission is $7 for the general public. Registered UER Training participants are offered free admission to this screening.